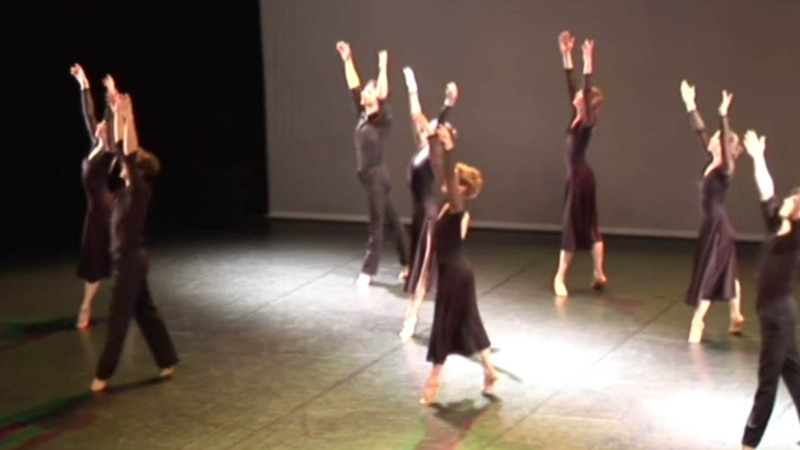 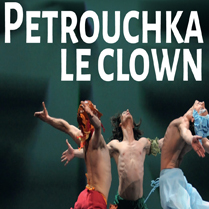 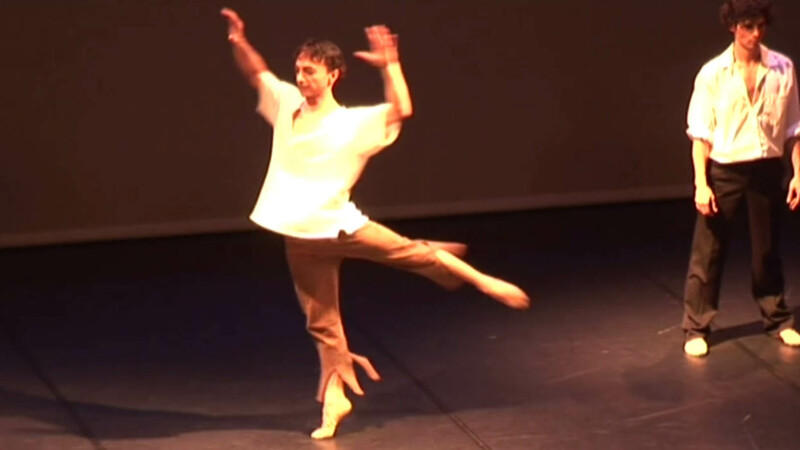 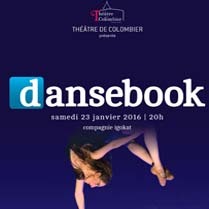 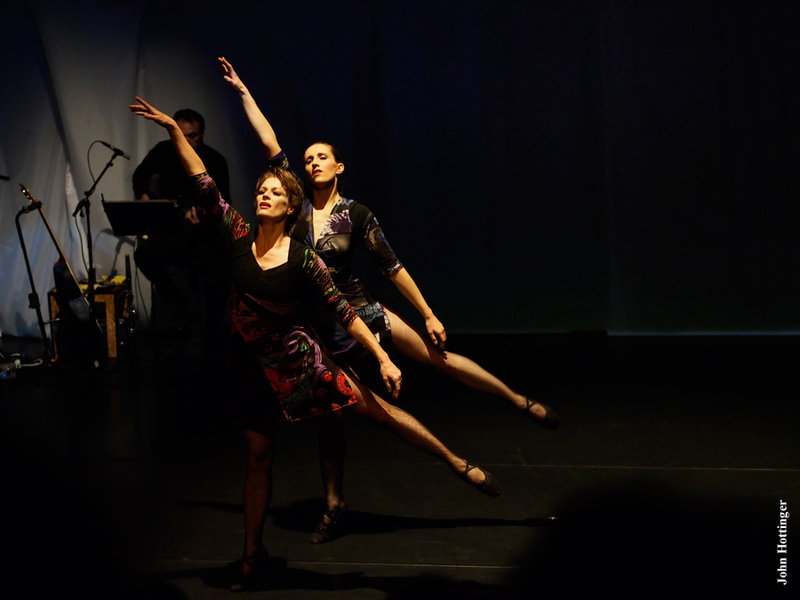 The next performance with the Compagnie Igokat at the Théâtre de Colombier on January 23rd 2016 à 8pm. 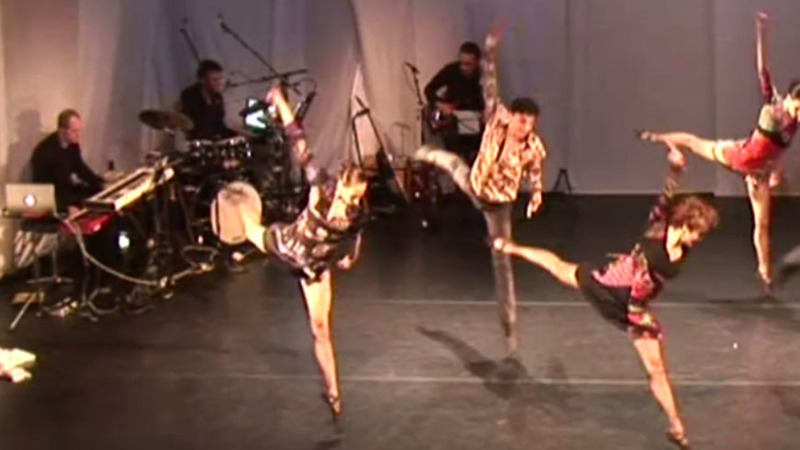 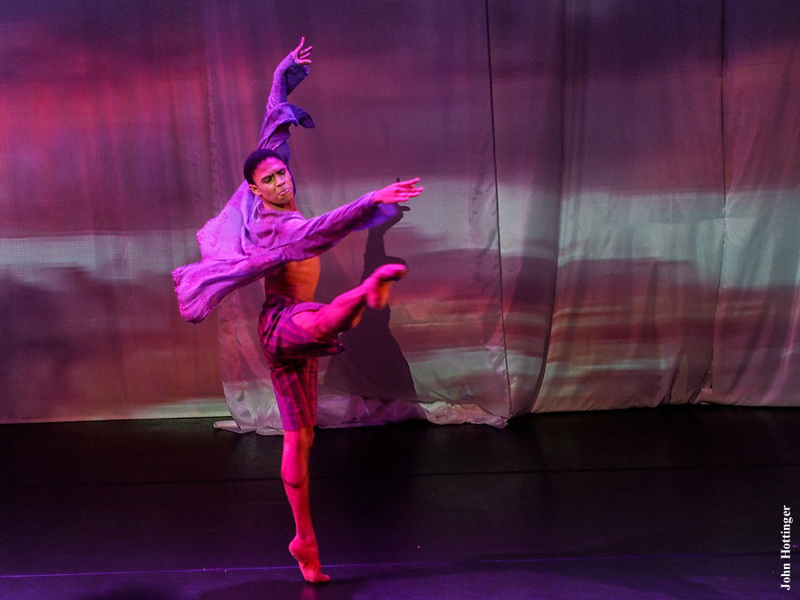 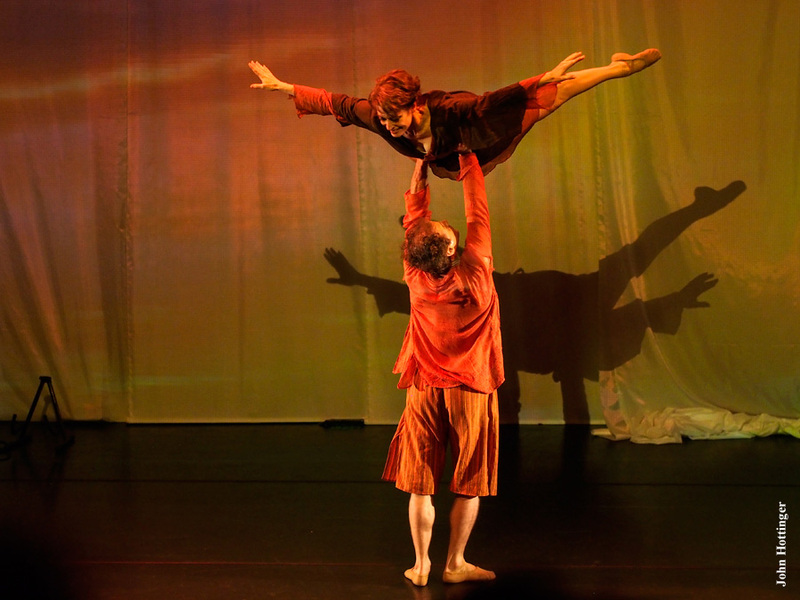 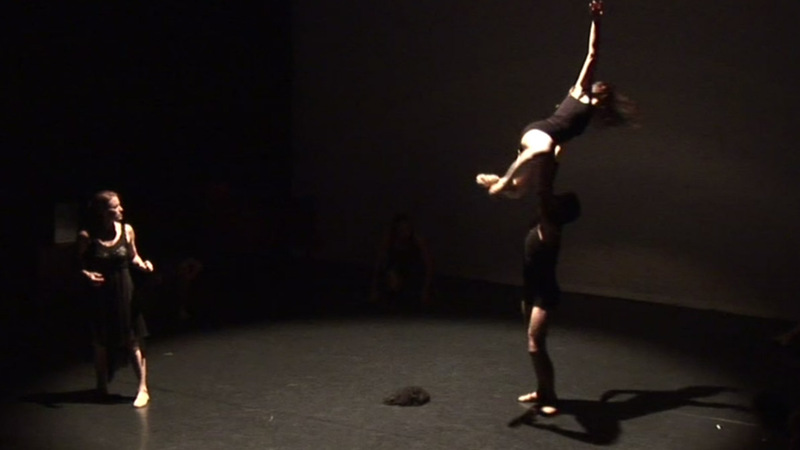 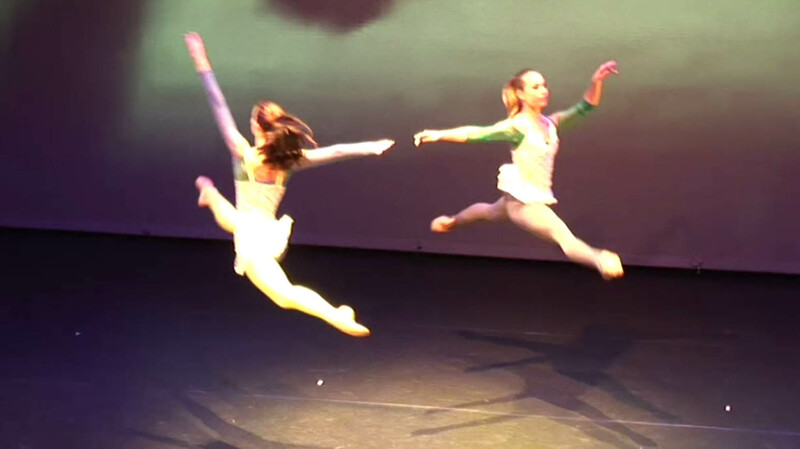 in the creative process of the Igokat Company’s 2015 performance. 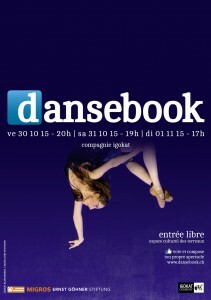 audience to participate actively on a website created for the event, dansebook.ch. 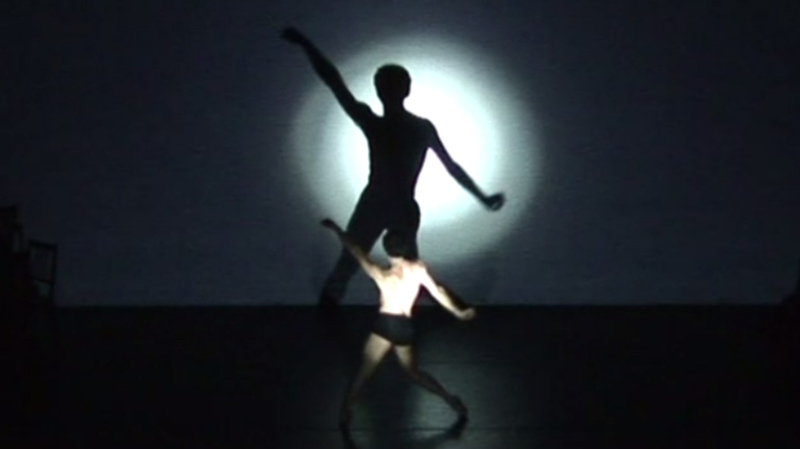 to their votes, those parts will constitute the creation of the 2015 performance. 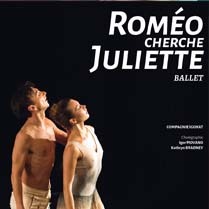 plasticity of its dancers, or again, just the desire to discover the magic of one ballet over another. 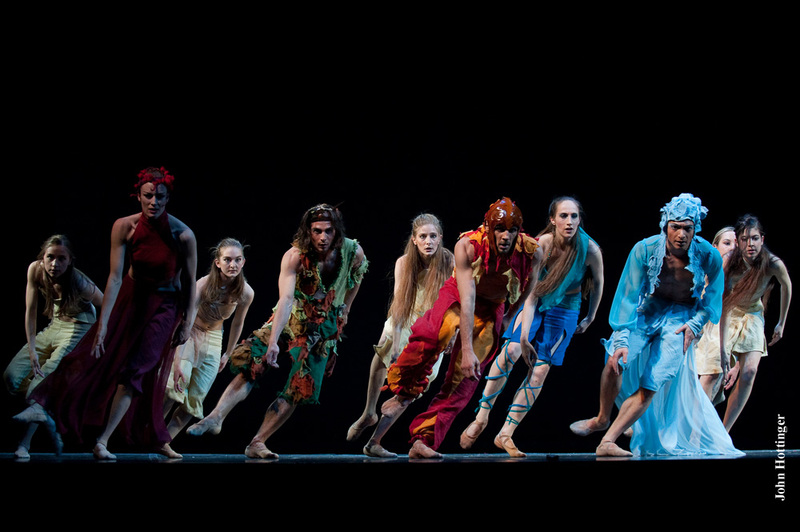 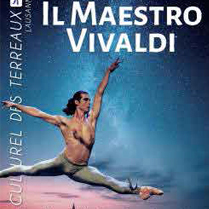 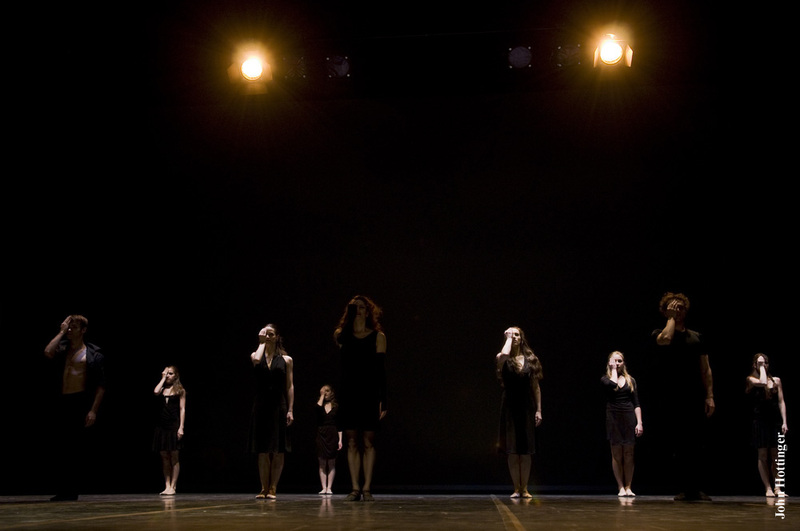 commitment of the Company to bring the audience into their thoughts. 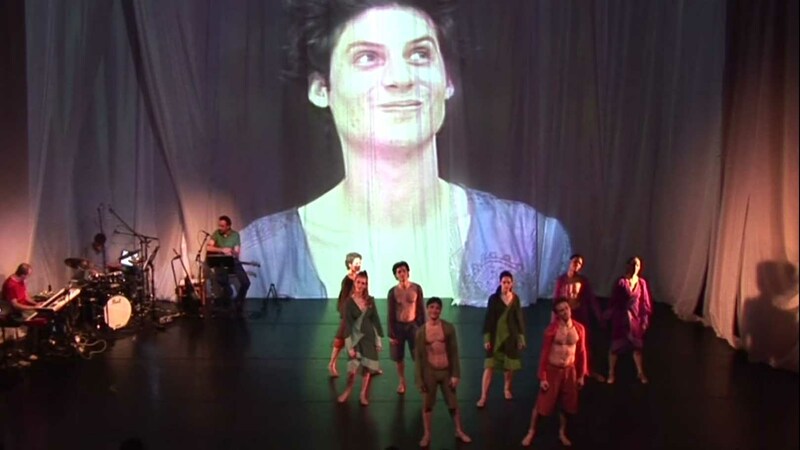 who, thereafter, justify their free access to the creation of the performance.